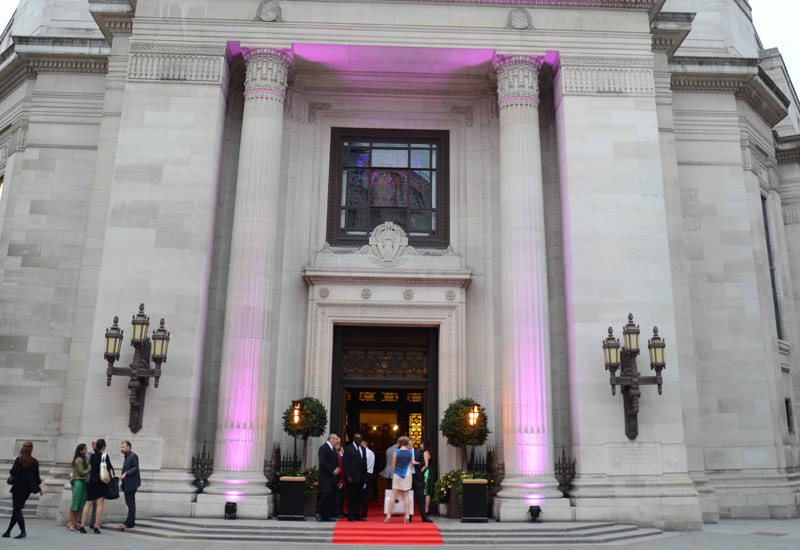 Publisher of WatchPro, ITP Promedia, will launch a trade show dedicated to the UK watch industry at the iconic Freemasons’ Hall (pictured) in July. The two-day exhibition, which will be called the London Watch Show, will be held on July 2 and 3 at the central London location and will be the only trade show in the UK dedicated solely to watches. No part of the London Watch Show will be open to the public, allowing for a private atmosphere for retailers to meet with watch brands and explore new models. The timing of the show has been deliberately chosen to follow international watch trade shows SIHH and BaselWorld to allow brands to bring with them the latest product releases. It will be a chance for UK retailers that do not attend these shows to meet with watch houses to see collections for the first time or for those who have visited BaselWorld and SIHH to network and refresh their memories before making buying decisions for the year ahead. A number of brands have already signed up to the London Watch Show prior to its official announcement. Already on board are Casio, watch distributor Nuval, Timex, Bulova, leading luxury German watch manufacturer Junghans, Suunto, Spanish watch brand Festina distributed by Unique Jewelry, and urban watch brand Holler. Directional brands Lulu Guinness watches and Glam Rock have also signed up. 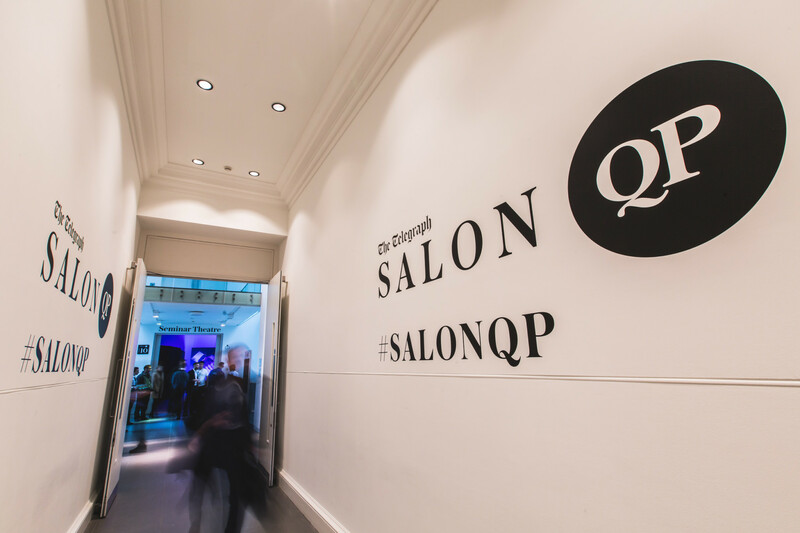 In addition to inviting WatchPro’s readership of leading UK watch retailers, the London Watch Show will be open on an invitation basis to watch journalists from the UK’s leading newspapers, magazines and websites. July is an important time for consumer publications when many Christmas watch specials are compiled, so the show will act as a comprehensive resource for watch journalists, as well as giving them the chance to meet some of the UK’s top retailers. Watches has been a growth sector for jewellers over the past year with many stores introducing watches for the first time or exploring new avenues such as pre-owned watches or taking on new fashion or luxury brands. A hot topic of discussion has also been the rebooting of a watchmaking industry in the UK with brands such as Bremont and Seiko striving to bring more production to the UK. The London Watch Show is the next step in the growth of a domestic watch industry in the UK and will facilitate further growth. 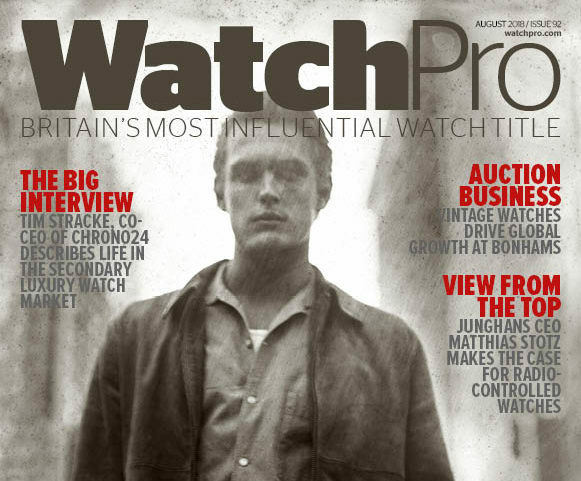 July will also hold the launch of the inaugural WatchPro Hot 100. 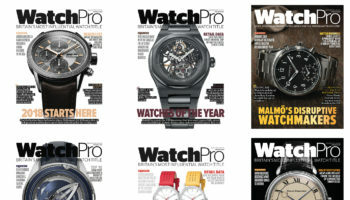 The concept is well known at WatchPro’s sister magazine Professional Jeweller, where it is entering into its fourth year, and the team will now create a book packed with insightful interviews and original photography of the industry professionals that WatchPro feels are the 100 most influential movers and shakers in the UK watch business. To celebrate the launch of the book and unveiling of the list an exclusive invite-only party will be held in London on the first night of the London Watch Show, giving retailers all the more reason to travel to the show.